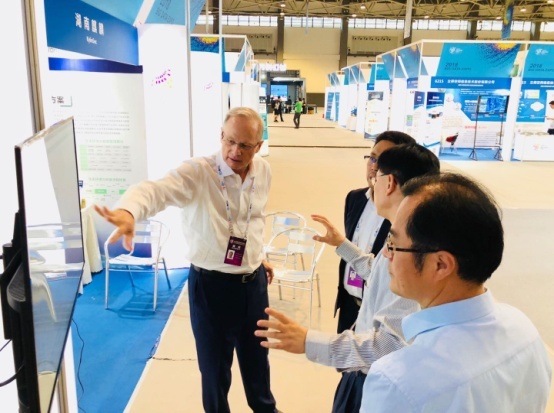 At the invitation from the Guiyang Mayor Chen Yan and the China International Big Dada Industry Expo 2018, Eric Fang, President of NCSD and Chairman of Sinoaccess Group, Craig Modesitt, Founder & CEO of ENFOS (NCSD Trustee Board Member) participated at the Big Data Expo 2018 along with the Chinese partners Hunan Kylin Group. During the Big Data Expo 2018, Craig Modesitt was invited to be the guest speaker at the Data Based Intelligent Governance Forum on Eco-Environmental shared Management Economy with a full house participants. The key message to the conference participants were that environment is the ultimate sharing economy, not in the traditional sense, but in an absolute sense. China’s citizens like the rest of the world, all share the same environment—the same air, the same water, the same soil. Our environment is man’s ultimate inheritance and that all of us are connected through and to the environment we share. Therefore every citizen in China shared the same responsibility to act and to prevent environmental damages and with ENFOS’ 18 years of experiences in managing environmental data, people in China can learn how to manage it through modern data management tool. 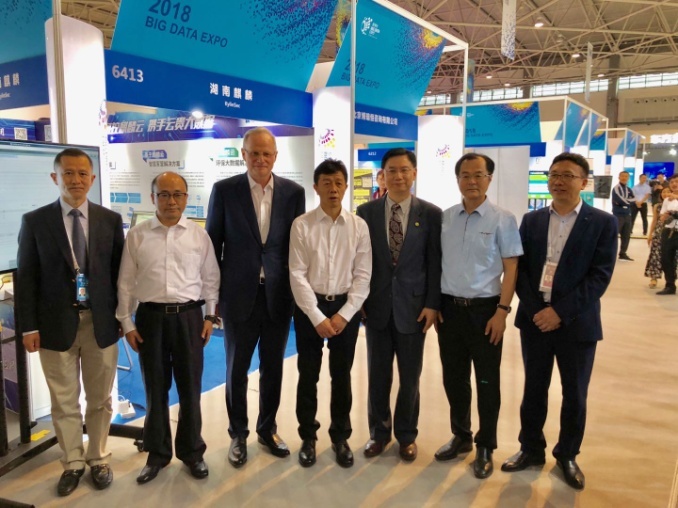 During the Expo 2018, ENFOS and Hunan Kylin Group partnership introduced ENFOS environmental risk and liability management with Hunan Kylin security management solution to China market. 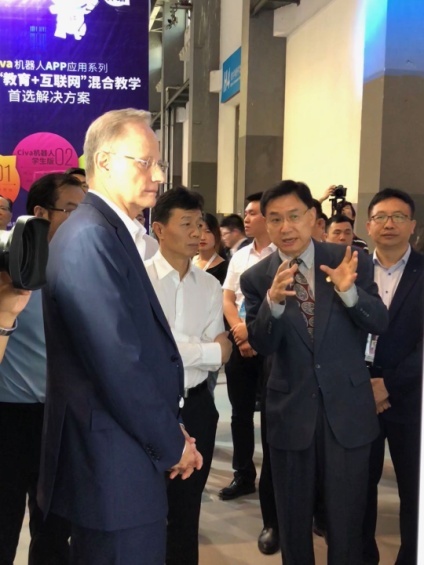 Guiyang Mayor Chen Yan and Deputy Mayor Xu Hao paid a special visit to ENFOS/Kylin booth and Mayor Chen expressed his support to have the ENFOS solution as a flagship solution to bring Guiyang to the forefront of China’s eco-environmental risk and liability management solution. Hunan Kylin and the local partners formed a company namely Global Kylin Technology Company to pursue, as ENFOS partner, to build the first of its kind solution platform in China.